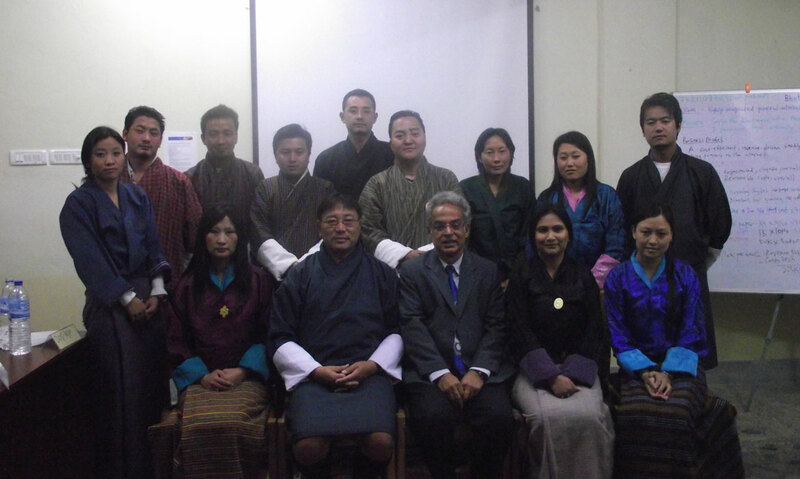 BMF organized a symposium on the Growth and Sustainability of Publications on 1 August 2012 for senior management from the Bhutanese media. 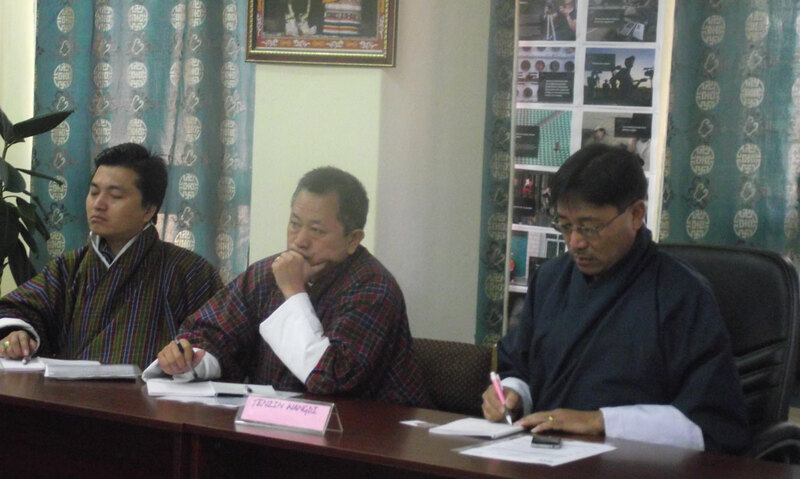 A total of 30 senior officials and journalists from the media agencies such as print, radio and magazines attended the programme. The programme shared information on exploring new and unconventional ways of revenue generation and sustaining with the right balance of editorial, marketing, circulation and managerial skills.